Germany, 2014 World Champion in Brazil, was the shadow of itself at the 2018 World Cup in Russia. Low’s Mannschaft last June experienced its worst run in a World Cup, failing to reach the 1 / 8th finals! The German squad suffered 2 defeats in 3 games against Mexico (0-1) and South Korea (0-2) for 1 short win against Sweden (2-1) thanks to a goal from Kroos in time additional (90 + 5). This Germany is no longer scary and a big sweep is needed to build the future. 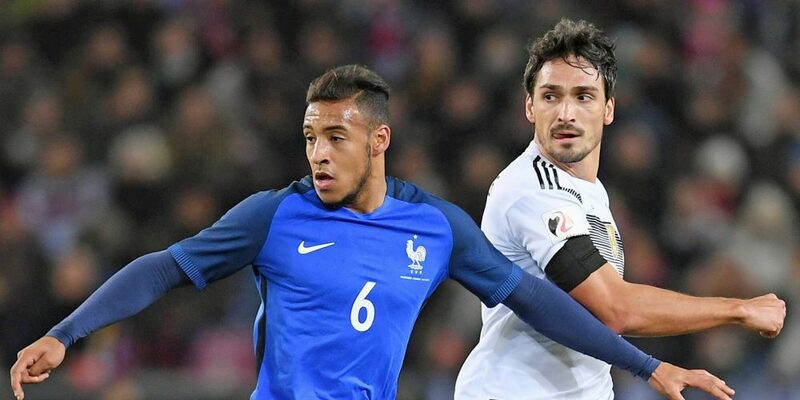 The French team could take advantage of the difficulties that Germany is going through to win its first match in the UEFA Nations League. The Blues, World Champions last July in front of Croatia (4-2), have won a second star, twenty years after their elders. Undefeated since March 23, 2018 and a defeat against Colombia (2-3), the Tricolores are on a series in the course of 4 straight wins ahead of Argentina (4-3), Uruguay (2-0), Belgium (1-0) and Croatia (4-2). Often criticized for its game played, this French team has recently beaten the biggest European and world nations and will want to confirm its new status as World Champion. France has not lost since March 23, 2018! The French team only posted 1 defeat for 15 months! France won the title of World Champion on July 15th. Germany was disappointing during the World Cup, failing to get out of the group stage! The Mannschaft has only 2 successes in its last 9 matches! France has not lost since 3 games against Germany: 2 wins and 1 draw. The World Champions will be expected at the turn and will want to confirm their excellent World Cup experience. With a draw in Cologne in November 2017 (2-2), France could this time win at the Allianz Arena in Munich.